From very early times in Minnesota there were Hungarians living there. Most of those were refugees of the Revolution of 1848-49. From 1870 to 1918 many more came to the US. Most of them were economically motivated to come to the US and most of the Hungarians who came to Minnesota settled in the Twin Cities, mostly in St. Paul. Catholics went to one of three Catholic parishes: St. Agnes, St. Bernard and St. Andrew. The Como area of St. Paul had many Hungarians living there and in time St. Andrew became the primary center of Hungarian Catholics. For a short time a Baptist congregation did well due largely to a lay preacher, Andrew Kandler, who learned Hungarian in order to serve the Magyar people who came to the church. Other Protestant Hungarians attended Warrendale Presbyterian Church. Many Hungarians began to attend there soon after the church was established as a mission (1889) by House of Hope Presbyterian Church. Many Hungarian men donated their labor to the church in order to improve the facilities there. As early as 1898 a traveling Hungarian minister married couples in traditional ceremonies using Warrendale’s Hungarian materials. One of the daughters of a Hungarian couple married in the church that year still attends the church and her children and grandchildren were brought up there. In fact, there are still a number of families in Warrendale Church with Hungarian roots. In 1921 the church obtained its first resident Pastor and a Hungarian service was held Sunday afternoons. This first call was to the Rev. George de Foldessy Fisher, who graduated from Seminary in Dubuque, Iowa. He remained for six years until accepting a call to a church in Grand Forks. Bi-lingual services were no longer held in Warrendale as no bi-lingual Pastor could be found. But it was not as critical as before since the children knew English and could help the few remaining Hungarians for whom English was still a difficult language. Among the remaining members of Warrendale who have Hungarian roots, there are still several who know some of the Hungarian language. Thus it was that Warrendale had a strong Hungarian presence—one that still remains a part of its heritage with the presence of several families of Hungarian ancestry. 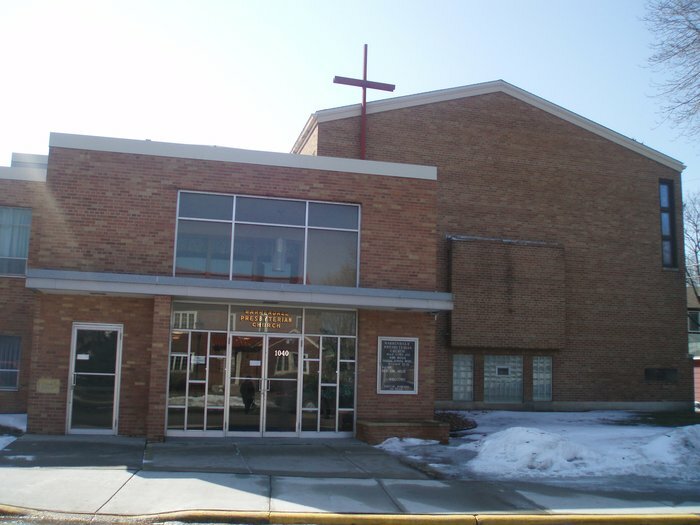 Some of that heritage is also carried on in Warrendale’s connection with a congregation Kero, Transylvania and a sister church in Cseteny, Hungary.